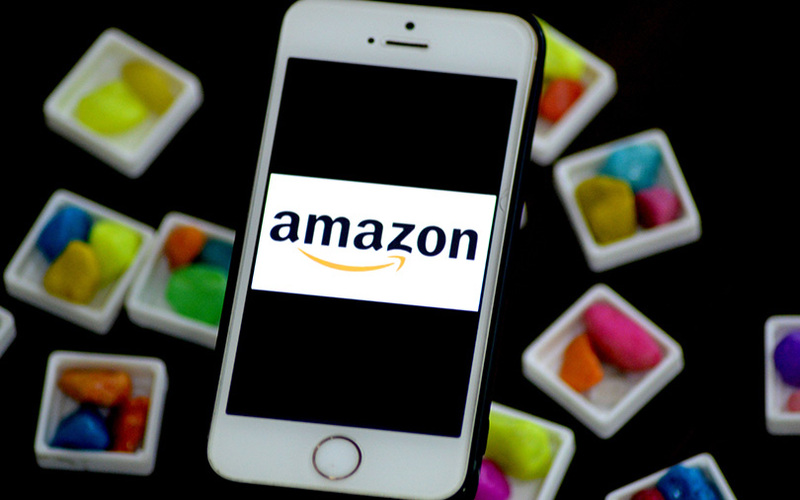 E-commerce major Amazon India’s payments portal Amazon Pay has received funding worth Rs 67 crore ($10.46 million) from its Singapore-based arm Amazon Corporate Holdings Pvt Ltd and its US-based parent Amazon Inc, filings with the Registrar of Companies (RoC) show. The payments arm, which is operated by Amazon Online Distribution Services Pvt Ltd, has also been rebranded to Amazon Pay (India) Pvt Ltd., documents filed with the Ministry of Corporate Affairs (MCA) show. Amazon India’s decision to change the name of its online payment portal was effected through an extraordinary general meeting (EGM) held by its board in March this year. The change in the name makes it clear that Amazon wants to cast its net wide and does not intend to restrict itself to wallet transactions on its platform alone. Incidentally, the change comes close on the heels of the e-commerce company getting a wallet license from the Reserve Bank of India in March. "We recently launched Amazon Pay where customers can fund their pre-paid balance using Internet banking and credit or debit card for purchases. With this, customers can go cashless and enjoy fast and easy checkouts, quicker refunds coupled with a secured shopping experience only on Amazon.in," a spokesperson from the e-commerce firm said. Amazon’s rising focus on digital payments can be gauged from recent developments at the firm. The authorised share capital of Amazon Online Distribution Services was recently hiked from Rs 69 crore to Rs 400 crore, according to filings with the RoC. Besides, in February, it bought Noida-based payment gateway firm Emvantage, marking its first acquisition in India. Prior to this, the company already had launched Amazon Pay Balance, a closed mobile wallet that was restricted to transactions only on Amazon. However, despite a large captive user base, it is yet to be seen how Amazon Pay will take off, as the company has entered a space already teeming with many players. Amazon has made no bones of its intent to capture the dominant slice of the lucrative Indian e-commerce pie after it lost to local players in China, currently considered as one of the world’s most consumer-centric market. While announcing Amazon’s first-quarter results last month, Jeff Bezos deemed India as one of the company’s fastest growing markets. “It’s still Day 1 for e-commerce in India, and I assure you that we’ll keep investing in technology and infrastructure while working hard to invent on behalf of our customers and small and medium businesses in India,” he had said. Amazon, which entered India in 2013, invested $2 billion in the country’s operations in 2014. It committed an additional $3 billion in June last year, taking the total investment in the country to $5 billion. Amazon is deepening its India play, going beyond e-commerce. It has ventured into the beauty services segment, launched video-streaming service Amazon Video Prime, and introduced a programme for startups, Launchpad, to market its products to customers across the country.